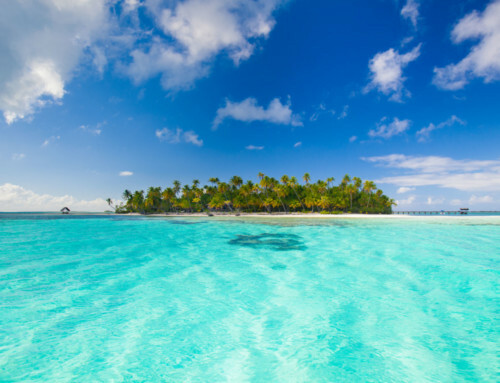 The Vahine Private Island Resort is a piece of paradise located not far from Taha’ a, on the private Motu (white sand islet) Tu Vahine, right in the middle of a marvellous lagoon. Purely Polynesian, this fabulous hotel is exceptional due to its impeccable service, its authentic bungalows, and its very intimate environment. It is worth coming to Tahiti and Her Islands just for this hotel ! It has been classed number 1 among the “25 most beautiful Robinson Crusoe style places of luxury in the world” by Condé Nast Traveller – a tourism magazine and undeniable luxury reference. The Vahine Private Island Resort will make your stay a wonderful and unique experience in Polynesia. With its 9 Polynesian Fares, this Garden of Eden has been a member since 2006 of the very prestigious chain of Small Luxury Hotels of the World. The bungalows were designed in a traditional way with exotic materials. The warmly decorated interior offers great comfort, certainly far from the standards of international hotels, but nevertheless completely charming. 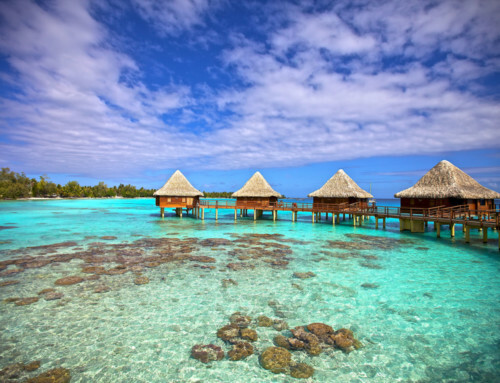 They are as good as the large resorts which you see on the Motu (white sand islets) of Bora Bora. The bungalows are air-conditioned, have an Internet connection and are equipped with everything necessary to have a pleasant, peaceful holiday. The aquarium table in each of the 3 overwater bungalows will enchant you. Thanks to it, you can admire and nourish the fish from the lagoon by day and by night ! At the Vahine Private Island Resort, whether you are in an overwater bungalow – next to the seaside or the beach, a large covered terrace will be perfect to relax on a hammock and to appreciate the magical nature of the place – a multicoloured lagoon full of fascinating marine fauna and flora. 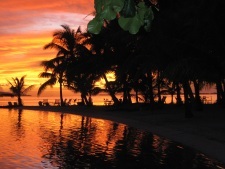 Enjoy a romantic walk on the beautiful white sand beach or in the superb coconut tree grove of the Vahine Private Island. Then, discover the incredible coral gardens in the turquoise lagoon. 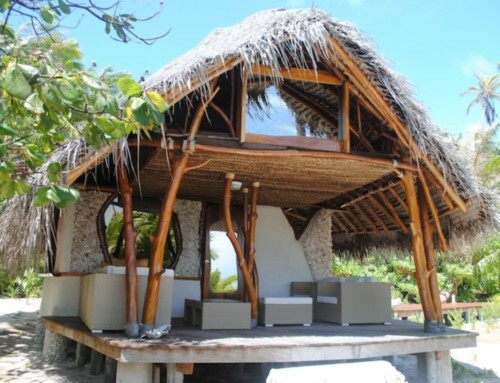 The timeless Vahine Private Island Resort has another asset which will make your stay unforgettable – its restaurant. The chef will reveal his talents through his gastronomy – a clever mixture of the best Polynesian products and French cuisine. Enjoy a marvellous refined dinner in a magical candlelight ! A friendly, professional, pleasant and helpful team will welcome you to this splendid hotel. 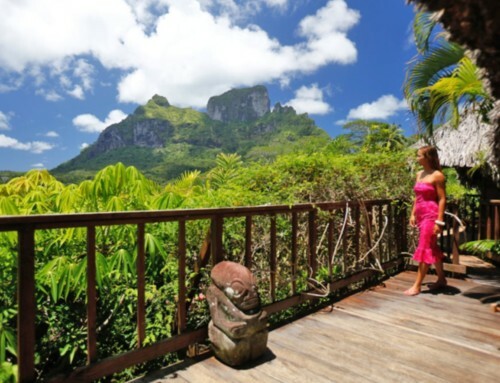 A real privilege for a Robinson Crusoe escapade in Polynesia !